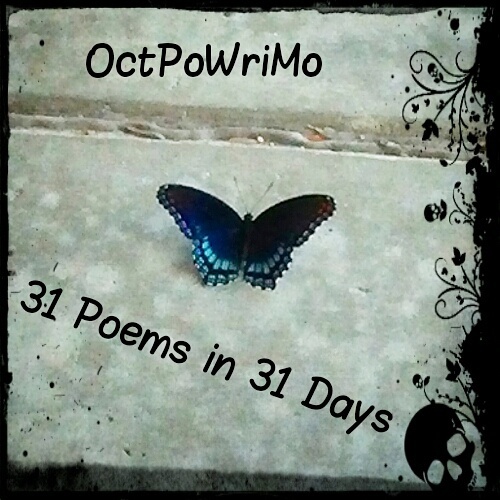 OctPoWriMo 2018: OctPoWriMo Count Down Begins! 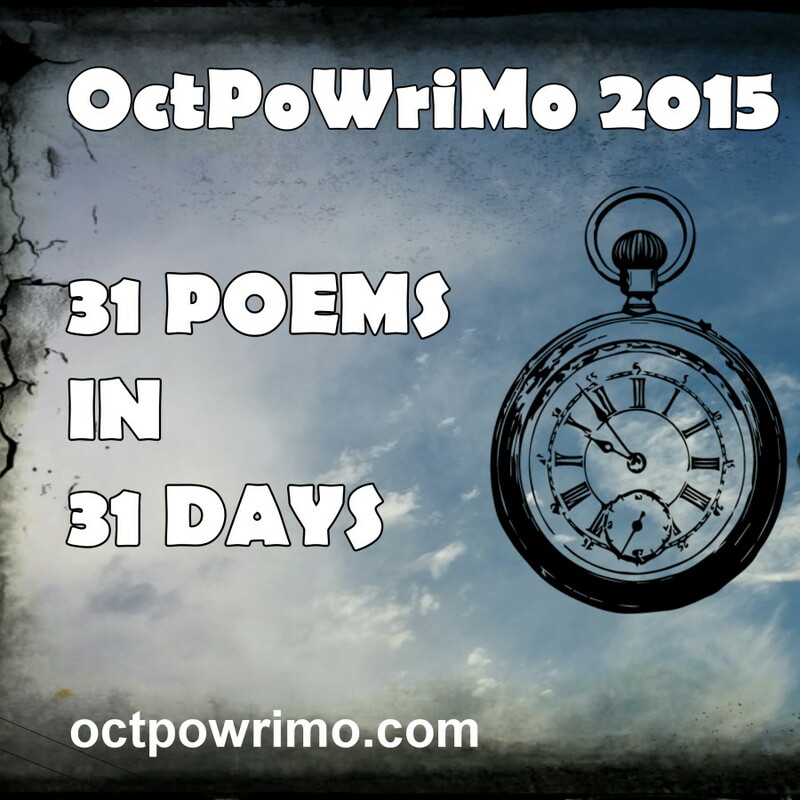 We are so excited about OctPoWriMo 2015! Last year we saw over 15,000 visitors during the month of October, that's a lot of visitors! Who knows how many we will have this year. Tamara Woods, who decided to join us last year and fit right in with our poetic bunch! Linda Roy, is joining us once again! 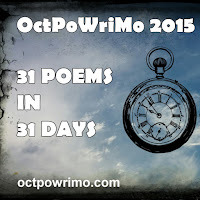 She was a contributor to OctPoWriMo in 2013 and we are very happy to have her back once again! 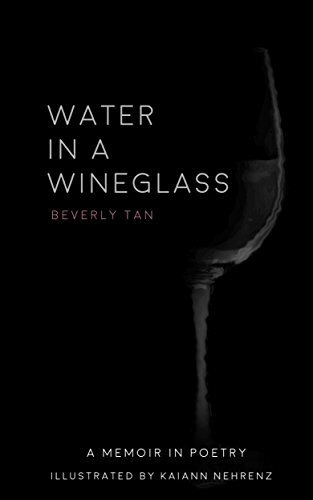 Beverly Tan is our newest contributor and I look forward to reading her posts! You can find out more about each of us either by clicking on our names and going to our websites/blogs/social media, or by going to the Creatrix and Contribtors page. We will miss Julie and Amy and all of their great tips and prompts but they were unable to join us this year. If we're lucky, they may pop in to say hello! Normally I would have a separate post for the Poetry tip of the day but Blogger decided to be a bear and make things difficult. If you aren't sure whether you would like to participate or not, read what Dawn said about joining OctPoWriMo last year. Before then, I never believed I could write, let alone write poetry. But with the support of some friends on my blog, I tried my hand at some short poems. It felt good, I tried again, and the prompts were great, the support from other poets welcome, and I managed to write almost one poem a day, which was not something I expected when I started on that journey. There were many reasons why I didn't think I could. First, I'd always been told as a child that I was good at maths and sciences, but not so good at literature, and I always had the hardest time figuring out the hidden meaning behind texts we studied in class. So I didn't think I could express things myself through words, there is nothing in my poems that isn't right there, in your face, I haven't mastered the art of simile and such yet. But it doesn't mean I didn't enjoy myself! The second reason I wasn't sure about participating in OctPoWriMo is that English isn't my first language. Who was I to think that I could express anything worth reading in a language that isn't my own? It certainly was a challenge, I used thesaurus and dictionary on a daily basis, but it also helped improve my mastery of the language. And for that, I'm really thankful too. Reading poems from other, more seasoned writers made me realise how far I still had to come. But it also gave me ideas, things I wanted to try too... it was very rewarding. Reading poems from others also made me realise that sometimes, the simplest of words are the ones that manage to convey what I feel. And what is poetry if not a way to elicit feelings and emotions in the reader? The comments were great, encouraging me to keep going. I realised that not all my poems were masterworks, and I'm not even sure any of them were. But it enabled me to try my hand at many different forms, at many different themes, and to express myself, without feeling judged. And that helped me tremendously. So if you're not sure whether you want to take part, if you don't think you have it in you to try poetry, if you don't think you can pull this off... forget your insecurities, leave your doubts behind. If I can do it and want to try again this year, you can do it too! Poetry Tip One: Let go of what you think poetry should look like and allow yourself to explore and play with your words. Who knows, you just may discover how much you enjoy it! Check out our previous first tips. 2013 Tip One: What's in Your Writing Tool Box? 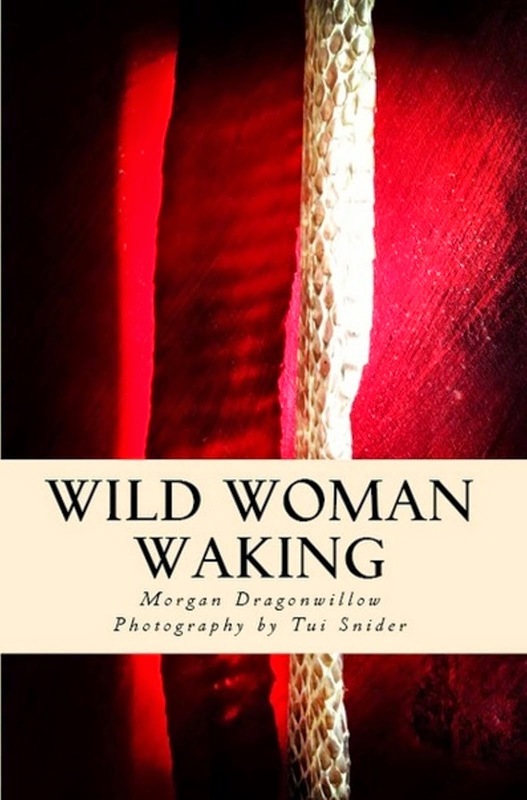 We are offering Indie Authors a special deal as we did last year to showcase their poetry book covers for the month of September and/or October. Check out Indie Authors Promo for more information.